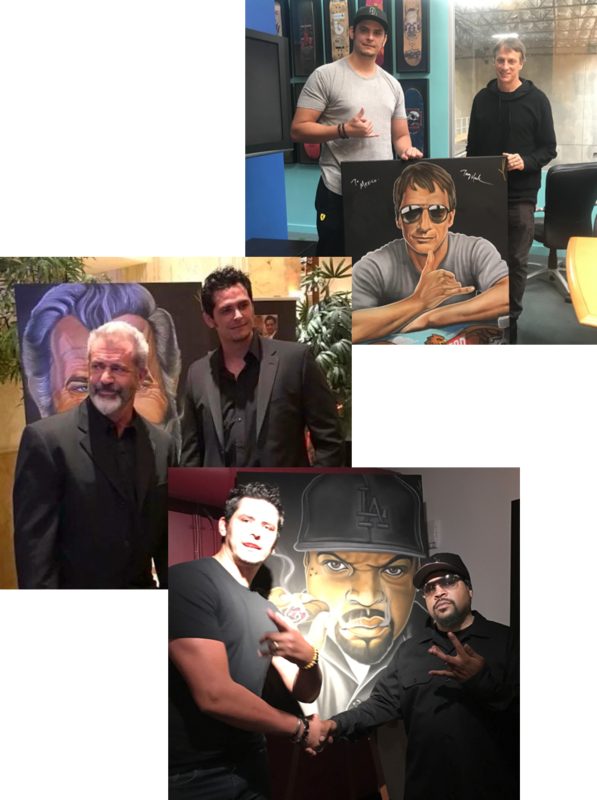 ​From world class athletes to cutting edge musicians and entertainment figures, his artistic commentary on pop culture through the use of digital art, painting with acrylics and the creation of images in pastels is gaining widespread exposure and popularity. ​​​"I'm just a picture in a frame man. I paint word pictures on the canvas of life, but I don't control the colors. 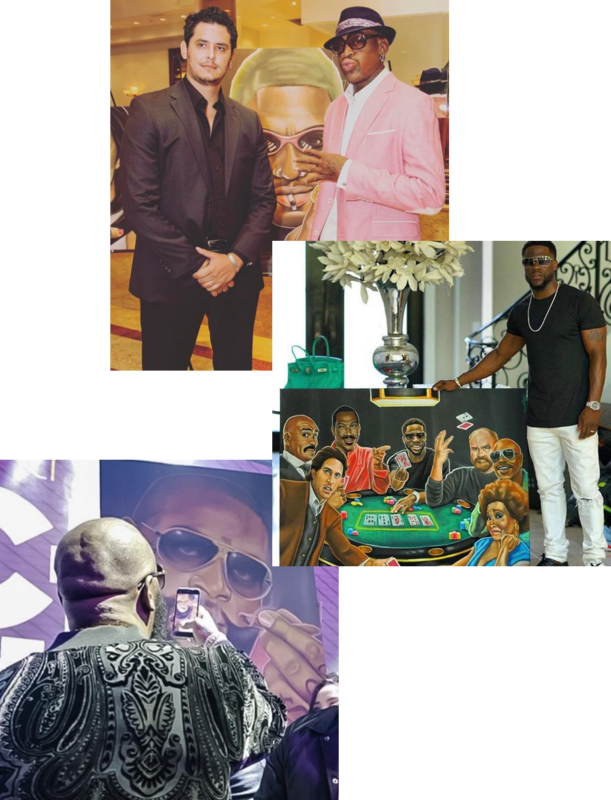 Pako Pablos showed the different shades of 'me' - dope!!" The Unveiling: 2 artists one great cause.